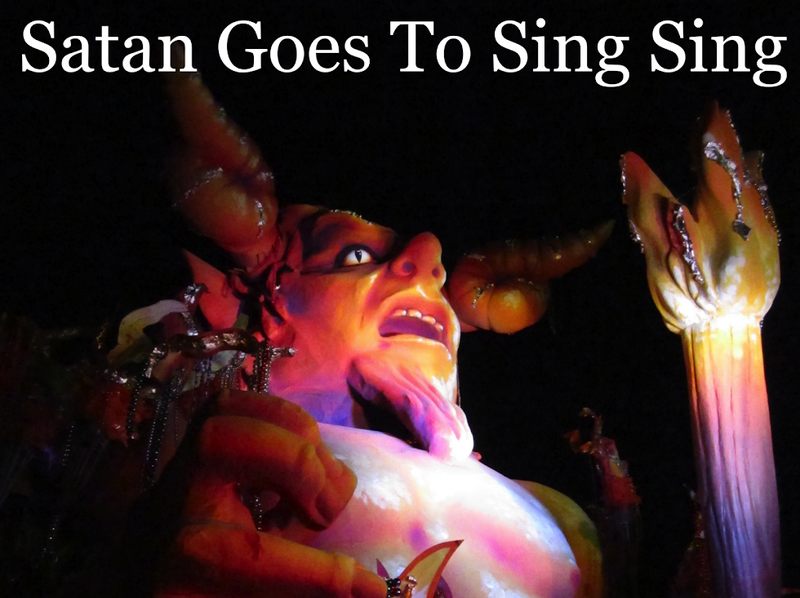 Satan Goes to Sing Sing: okay, so i'm totally insane. and this proves it. 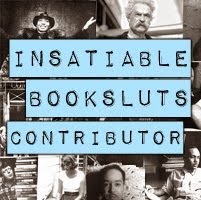 so, i can pretty much say there may be some radio silence on this here ye olde blog. for those of you who don't know what NaNoWriMo is, go here and be enlightened. i will officially have NO life in november. besides making sweet, sweet typy love to my laptop. also? i think i'm going to go strip as a pirate tomorrow. or maybe a belly dancer, i dunno... leave the pirate "big guns" for sunday, actual halloween? btw, i mean full-out. gauntlets, pirate stripper outfit, and a very large, oh-so-authentic pirate hat. this thing is like 3 feet long, including its multiple feathers. hell, i'll have to take pictures. I never even thought about how fun it would be to be a stripper on Halloween and get to dress up! I wish I could come to New Orleans for Halloween and visit your club!! yeah, i'm definitely taking pics of my halloween costumes, just to share! I think I may try NaNoWriMo too. Tried for the first time last year, and didn't make it.